Walking is not only a cheap and light sport but also provides many health benefits. The benefits of walking that you can get include reducing stress, losing weight, preventing diabetes, and reducing the risk of cancer. Don't be lazy or afraid to get tired of walking. Even if you have a problem with your knee or leg, don't make this an excuse for not exercising. You can work around this by walking lightly to fast. Walking has good benefits for heart health. 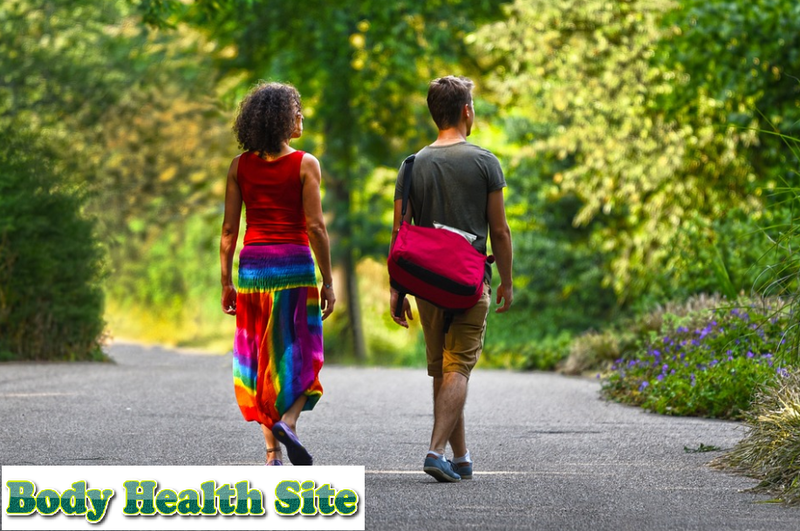 This is because walking can increase heart rate, increase blood circulation in the body, and strengthen the heart. Not only that, but regular walking can also reduce cholesterol levels, blood sugar, and blood pressure. However, if you have a problem with your heart, consult your doctor first if you want to walk regularly. This is so that you know your own body's capacity and strength. Besides heart disease, the risk of type 2 diabetes can also go down by 30 percent, walking for at least 30 minutes a day. On foot, you trigger the muscles to work more so that their ability to absorb glucose increases. By walking fast for 30 minutes, you can burn at least 150 calories per day. The faster your footsteps, the more calories you burn. However, walking is not enough. You also need to support it with a healthy diet. Lack of exercise can make your body susceptible to disease. Try to take the time to walk for at least 30 minutes. Walking can increase the body's immune system which is useful against infection. Routine walking can reduce and prevent stress. When walking or doing other physical activities, your body releases endorphins that make you feel better, reduce anxiety, and depression. In addition, walking can improve the mood and make sleep more restful. Osteoporosis is caused by thinning of the bones so that the bones become porous, fragile, and prone to fracture. On foot, you can build and maintain bone health. In addition to the six benefits above, other walking benefits that you can get include reducing the risk of possible stroke, obesity, arthritis, and some types of cancer. So, make the best use of this cheap sport. Spend just a little time in a day on foot. You can work around this by parking your vehicle farther from the office or walking for 15-30 minutes while traveling. 0 Response to "Do not be afraid of tired, there are many benefits of walking"